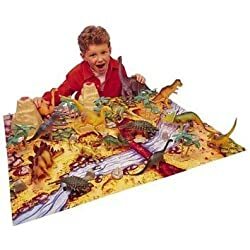 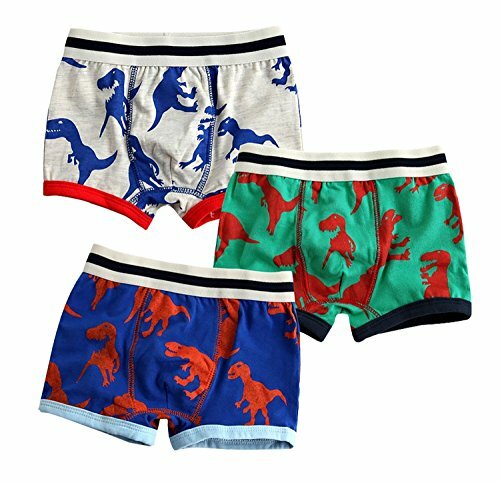 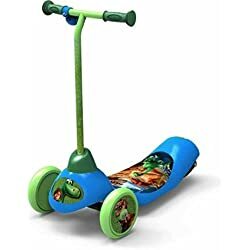 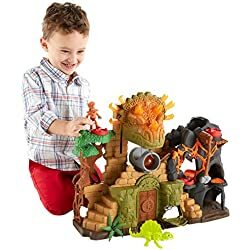 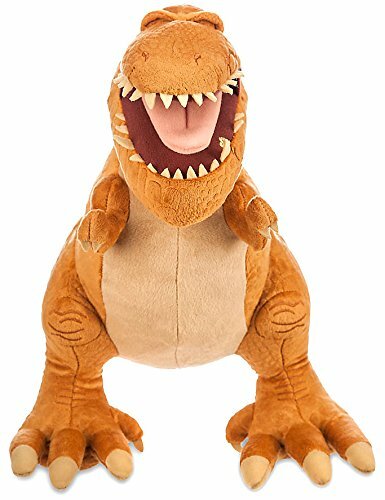 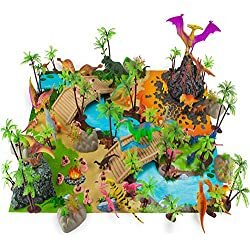 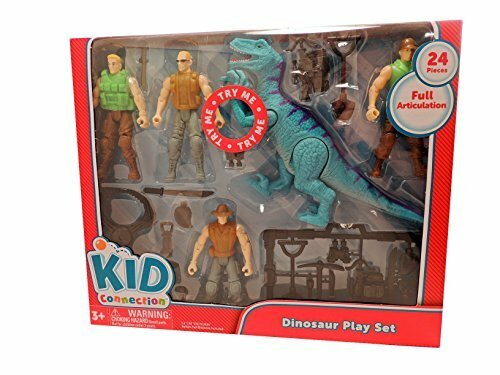 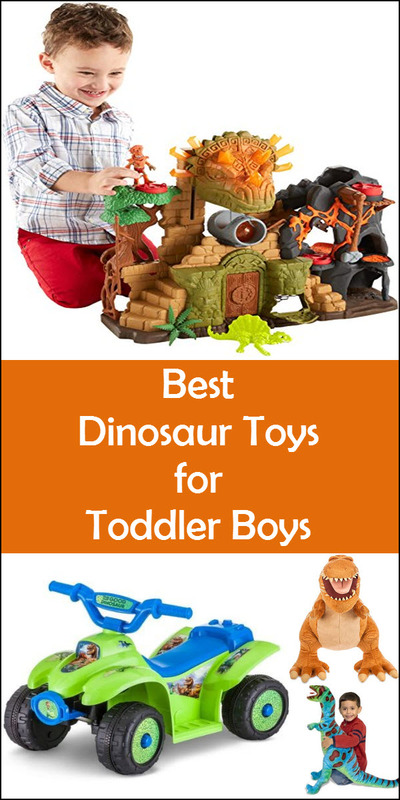 I’ve been on a HUGE quest to find the BEST dinosaur toys for toddler boys. 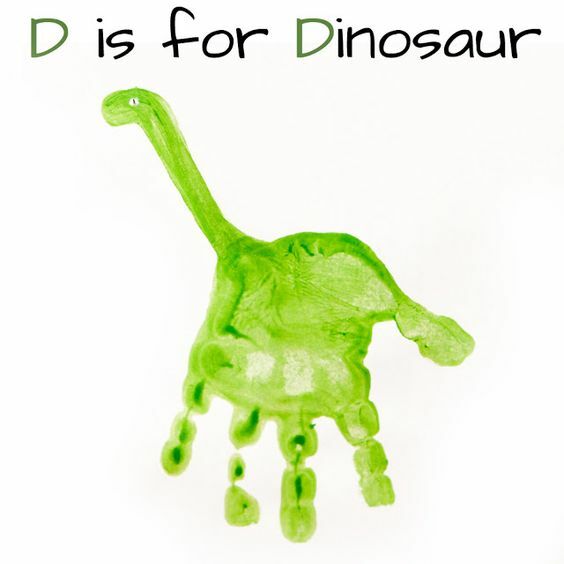 My nephew is turning 3 and he L-O-V-E-S dinosaurs! 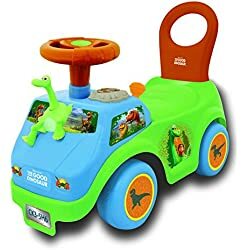 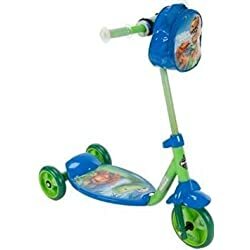 He’s just now hitting the perfect age for most true “toddler toys” and we are having a BLAST shopping for him! 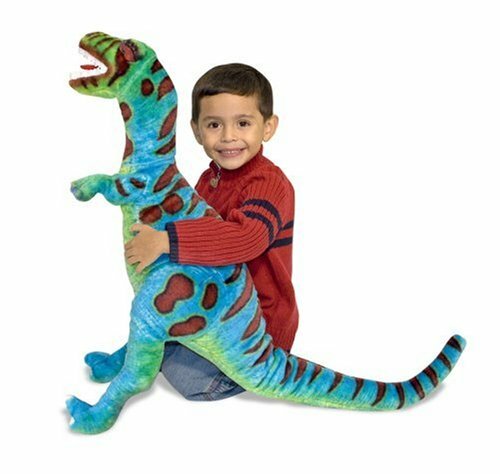 Did you know Amazon has a special page that lists the BEST toys for toddlers? 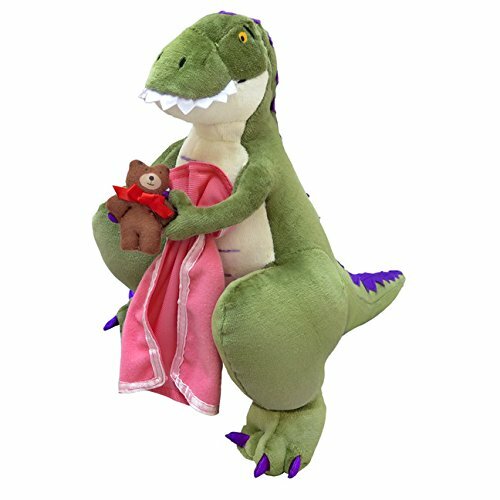 They release one for Holiday toy gift ideas every year – some cute stuff and GREAT DEALS, too. 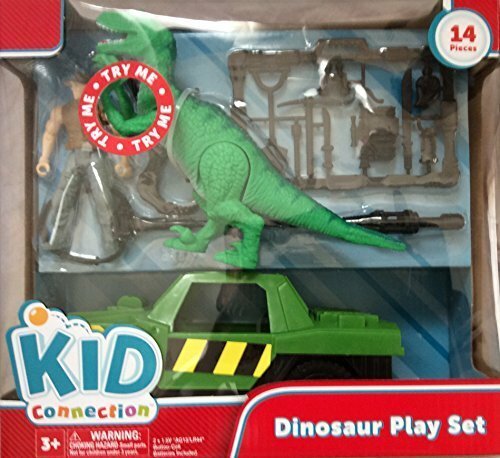 Then I got to looking at Dinosaur ride on toys. 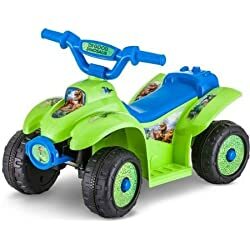 My goodness, don’t you just love the battery operated ride on 4-wheeler!?!? 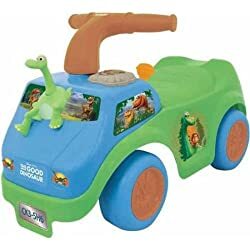 It’s all fixed up with things from Disney’s The Good Dinosaur movie so I know he would love that! 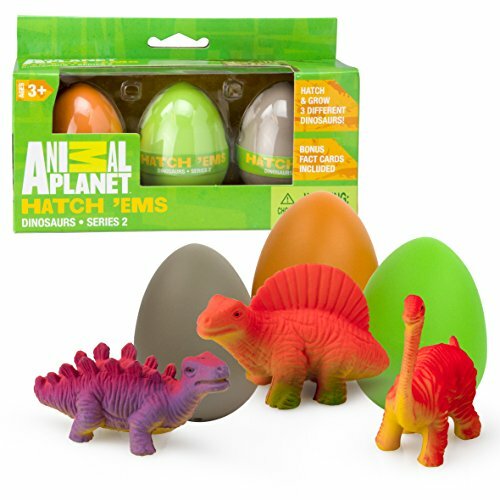 Then, there’s the Animal Planet dinosaur toys.. and they’re pretty awesome! 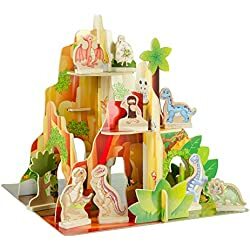 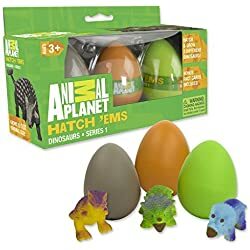 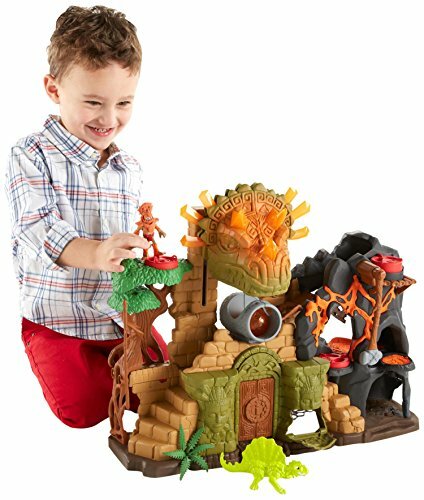 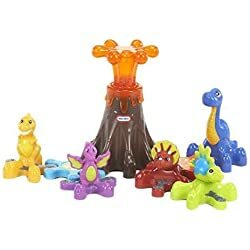 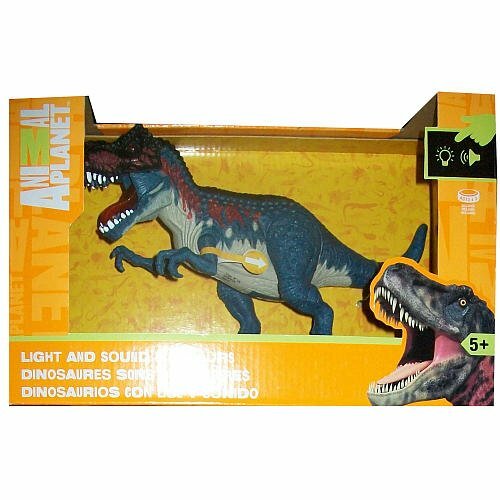 Those toys from Animal Planet are pretty cool – might be better for a 5 year old or so, but knowing my nephew, he wants ANYTHING dinosaur. 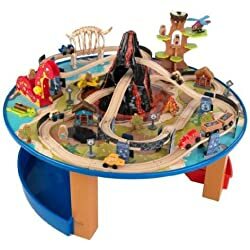 Which got me thinking about his other favorite thing – trains. 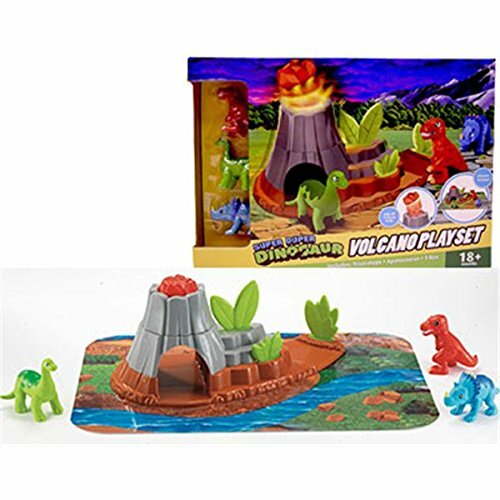 I found a cute dinosaur train set that any toddler would LOVE and some really cute dinosaur playsets. 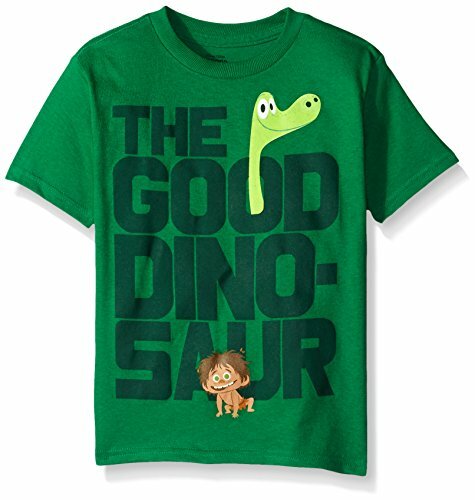 Here’s some Disney dinosaur toys – and a really cute Disney The Good Dinosaur t-shirt that I absolutely HAVE to get him. 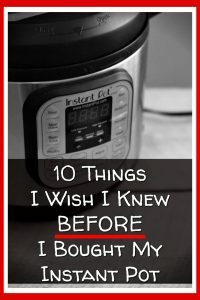 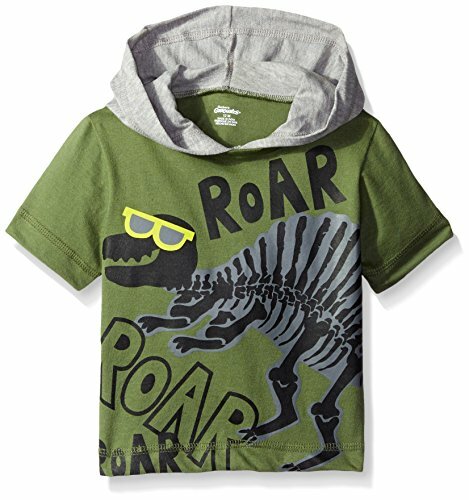 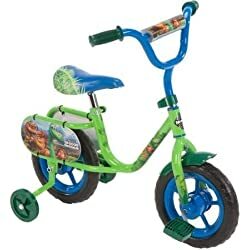 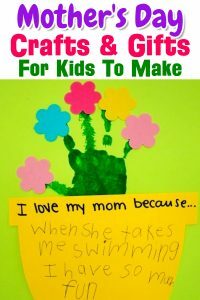 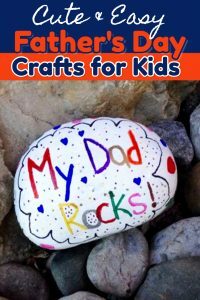 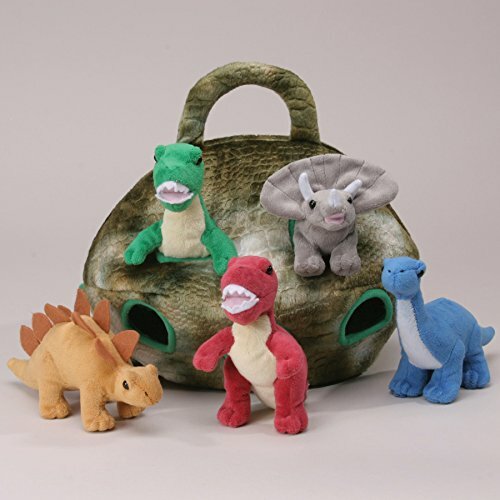 Here are some more random toddler dinosaur gift ideas I found. 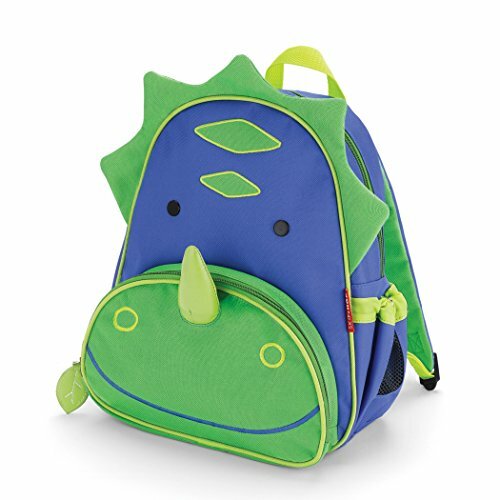 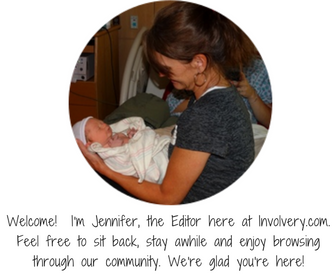 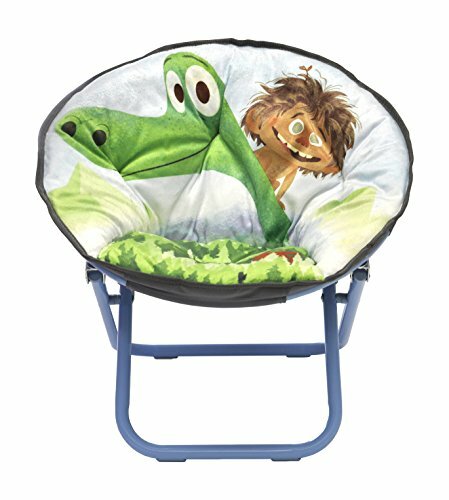 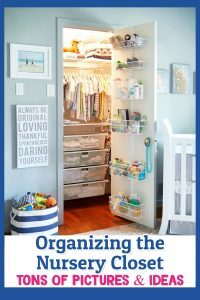 I love the little dinosaur backpack – too cute! 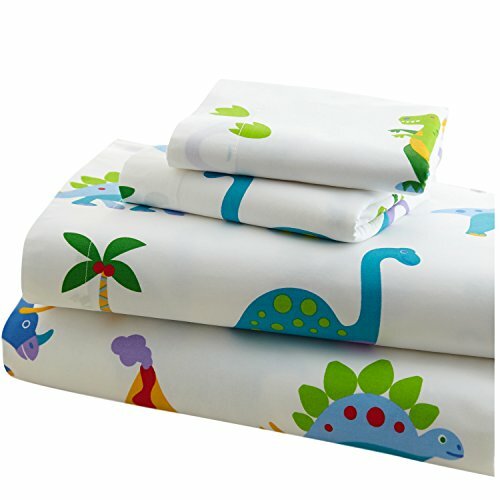 And the dinosaur toddler sheet set is really cute as well. 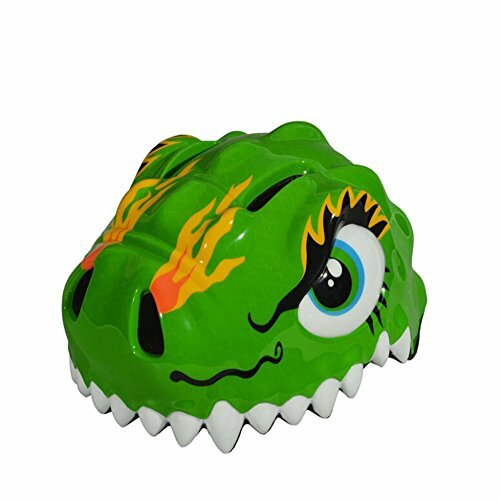 How ’bout that dinosaur bike helmet – isn’t that awesome! 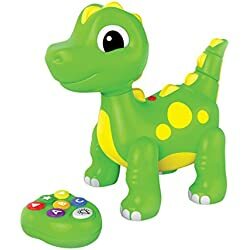 Now, to be totally honest, his most FAVORITE dinosaur “toy” is this dinosaur plate someone made for him. 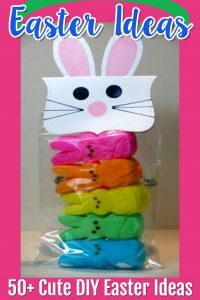 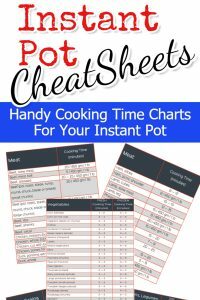 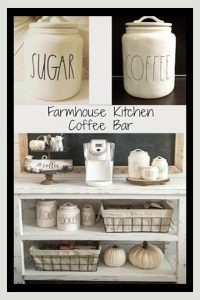 As you can see, it’s really easy to make. 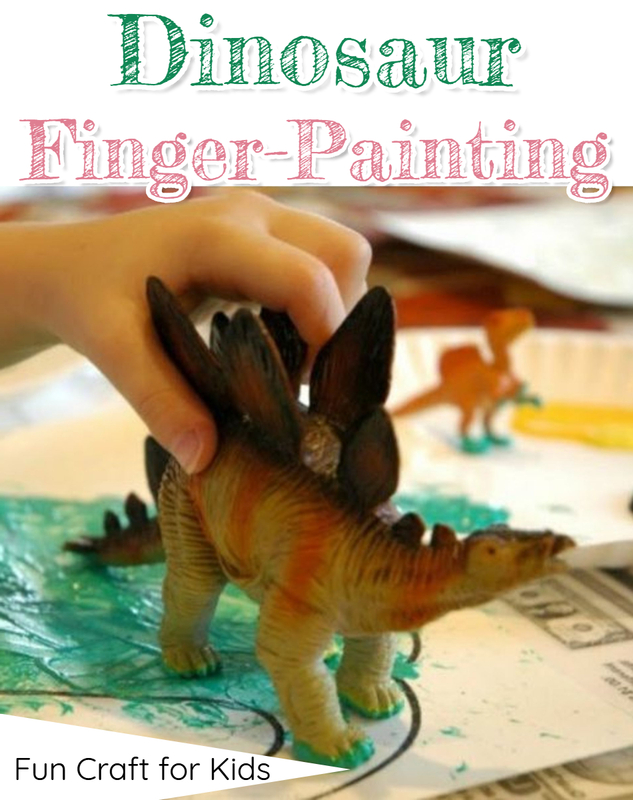 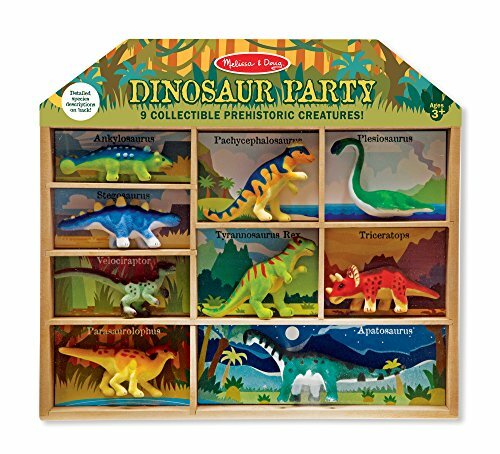 Just get a craft dinosaur that you can paint like this, cut the head off, and attach the head to the top of the plate and the body of the dinosaur to the bottom.